Anna van der Gaag is a Visiting Professor of Ethics and Regulation at the University of Surrey. Anna qualified as a speech and language therapist in 1981 and worked in learning disabilities services before moving into higher education, research and non executive roles. Involving users in the design and delivery of services underpinned her early career and she continues to be a passionate advocate of co-design and co-production in service delivery, policymaking and research. 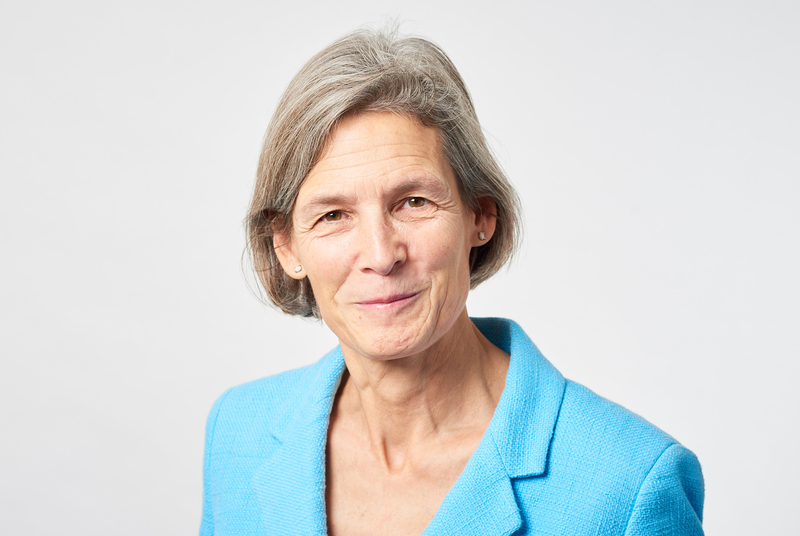 Anna was chair of the Health and Care Professions Council for nine years, and is currently a non executive director at Health Education England and the Kent Surrey and Sussex Academic Health Science Network, in addition to other roles in the health, care and legal sectors. Anna has a long standing interest in quality improvement in health care. She has been involved in national projects on clinical audit, governance and service evaluation, and is a founding member of the Q Community, a 2,500 strong, UK wide quality improvement network led by the Health Foundation. Anna has a strong research background and continues to contribute to research in regulation internationally as well as in the UK. She was awarded the CBE for services to health and care in 2015.